Guilt paralyzes. We suffer beneath the weight of what we have done. The mental and emotional real estate guilt takes up in our lives often leaves us handicapping our next decision. Earlier this year I attended a small conference at The Hatchery. 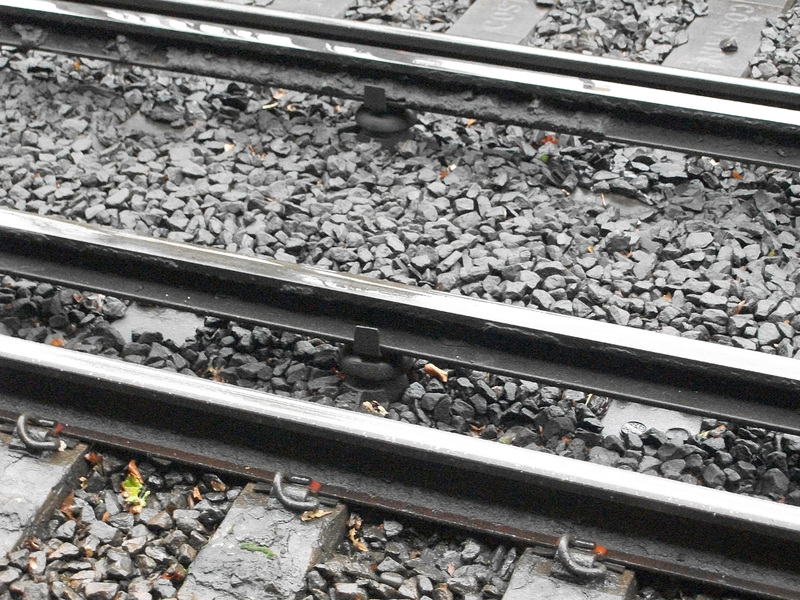 The theme of the conference was, Third Rail Theology. Organizers hoped to provide an energizing link between ideas and practice. My friend Adam Clark, oXavier University, a Jesuit school in Cincinnati, OH, offered a talk where he used the legacy of Martin Luther King Jr as a metaphor for racism in America. Yesterday I won re-election to the Tuttle City Council. The race was close. Out of our Ward 61 people turned out to vote. I am guessing at least 1500 people live in the Ward. Take out those not voting age and you get the idea that not many people voted. If you have never run for election, or re-election, you wonder about things like voter turnout, who will vote for you, who will vote against you and who will vote for the other candidate. Those last two issues are not synonymous. Some people vote against you by voting for the other candidate. Maybe an issue resolved in a way they did not like. In that instance the motivation is to vote against the person perceived as causing the undesired result. Some people vote for the other candidate. Something about the ideas of the other candidate capture the imagination better than your own. In that case the voter is voting for fresh ideas. If we move to the National scene, everyone has had an idea about the 2016 Presidential Election. Debate continues as to what motive won the election. Was it a vote against or was it a vote for? Adam made a statement that is more in keeping with my own concerns, “It is more important what kind of people we are than who won the election.” Can I get an, Amen? Back to guilt. Once we have reconciled with ourselves and with whomever we owe restitution and reconciliation, we must move forward. One thought Adam ended his talk with was, Do the next right thing? So often our next decision is impaired by a lack of reconciliation that we compound our guilt with not doing the next right thing. We always have an opportunity to consider what is better. Yesterday I talked with my six-year old grandson. We were reading together. He came to a place where he was frustrated with himself. He was not sure what to do next. I tapped Adam’s line and suggested that we will keep talking together about doing the next right thing. Imagine a world where those committed to the Way of Jesus would take as their agenda, do the next right thing. More than getting mired in policy debate we would first target what is right and good. We would then pursue that no matter what camp or label that meant for us. Doing the next right things transcends platforms. Christians should never forget. May you find conversation partners like Adam. During his talk he described racism as a sociological construct. He noted that depending on what culture he found himself in the label would be different. That is while he may be considered Black in America, he might be considered something different in another country. The more conversation partners you open yourself up to with regard to learning form someone other than your own tribe the better. You will find another conversation Adam and I have here.